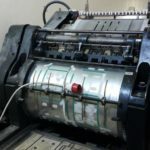 A full range of Heidelberg cutting and creasing jackets are available for the S cylinder machine range. 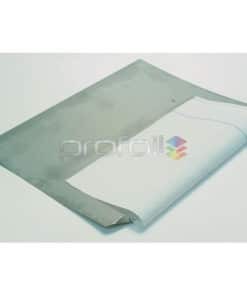 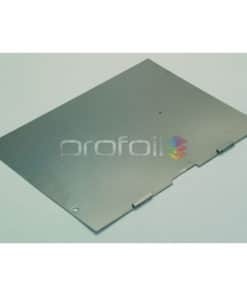 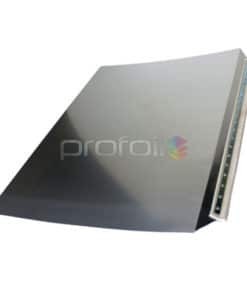 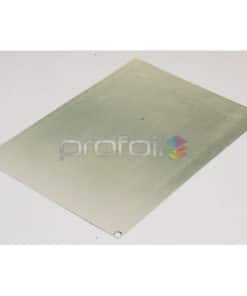 Profoil jackets are superior hard and use a very similar high quality cloth material and steel rod for locking support as the original Heidelberg product. 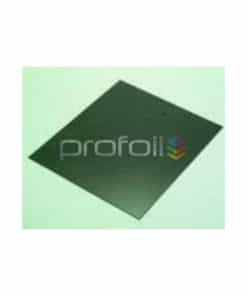 The quality is much better than cheaper alternatives which are widely available on the international market. 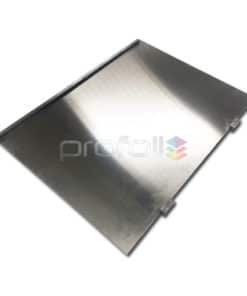 Bed Plates for the platen machine are also available for the same cutting and creasing function.